R.A.T.S. – RAPTORS ARE THE SOLUTION! 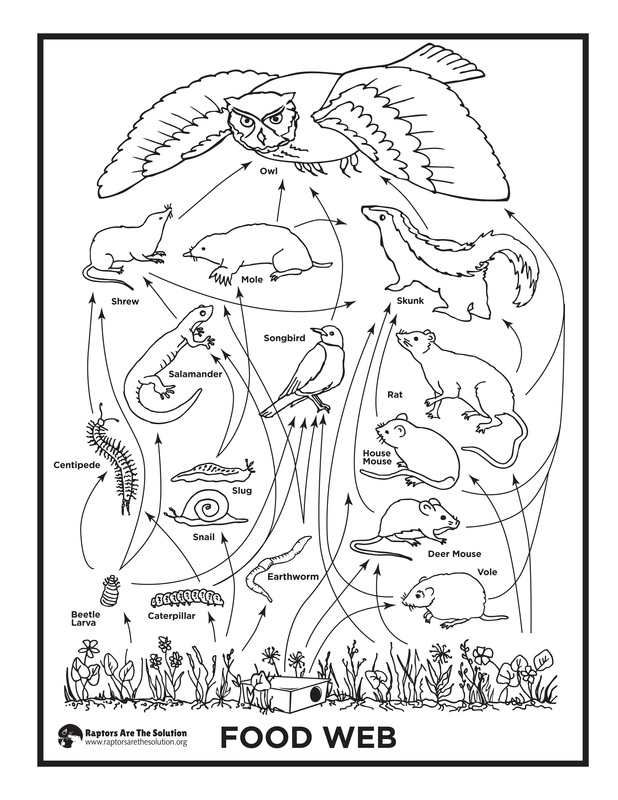 Check out these terrific outreach posters for wildlife educators and school teachers found on the website RATS, or Raptors are the Solution. They have a bunch of free downloadable, printable posters, including several versions for young kids to color. You can download the posters here, and go to the RATS website here and see more free educational material. 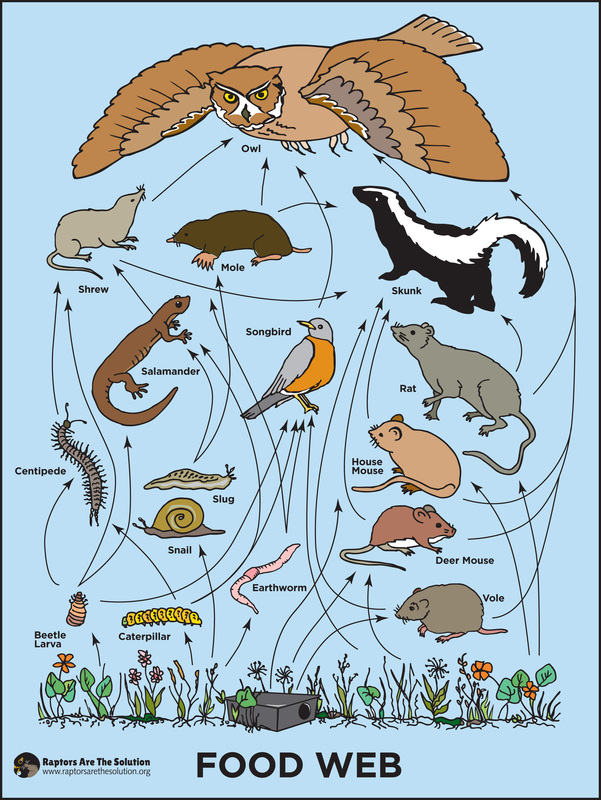 This entry was posted in Birds, Birds of New England, Cape Ann Wildlife and tagged Bait Box, Beautiful Birds of Cape Ann, food web, Raptors Are The Solution, Rat Poison, Rats, rodenticide on September 11, 2018 by Kim Smith.